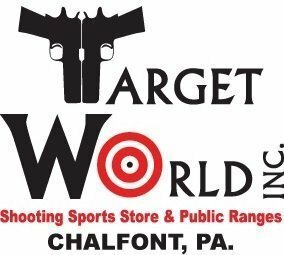 Dan Carr – Target World Inc.
My goal as an instructor is to create a safe and positive experience for all shooters that I work with. I have a passion for teaching new shooters what they need to know to reach their full potential. 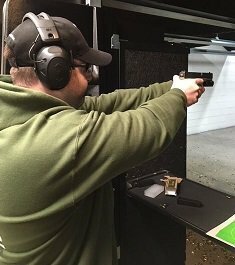 Having worked side by side with FBI, Law Enforcement and Military personnel training in the areas of personal protection and tactics I have a broad background of experience to help guide you in pistol, rifle or shotgun instruction. Lessons include use of one of our Target World rental guns, ear, and eye protection. Ammo is not included. Click Here if you are looking for additional information on classes offered, or book your training now with Dan!